The world is waking up from it's winter slumber, and nature is bursting forth! The trees blooming, birds chirping and newness of life all around us moves us to our core, doesn't it?! Just as in the world around us, spring is also a time of planting and of plowing new (and sometimes hard) ground spiritually. We encourage you to approach spring with a new perspective this year: as a great gift, an opportunity for "spring cleaning" for your soul, and to embrace this season as a time for spiritual renewal. Do so, and you will be amazed at the blooms and fragrance that will manifest in your soul! Spring is finally here, and with it comes a new and exciting season of outdoor activities! At the first hint of spring in the air, most of us naturally want to head outside to play golf, tennis, go for a walk or maybe enjoy a bike ride. Jumping into a new fitness routine too hard or too fast, however, can result in injury. Warming up and stretching go hand in hand, but it is important to remember that they are different from one another. Sports injuries are most commonly caused by improper warm ups. Warm up with a low-level activity like jump rope or jumping jacks before you stretch, then st retch to improve blood circulation and increase flexibility, and continue to raise muscle temperatures after a warm up. Give yourself at least 1 or 2 days a week to take a break from your sport or activity, and give your muscles a chance to repair themselves. Recovery time is crucial and, without rest, people are at risk for repetitive or chronic injury. It may be difficult, but do not continue to participate in sports or activities if you have sustained an injury . It is not safe to "play through the pain" and could result in a more severe injury or a chronic problem. Allow the injury time to heal before you return to practice. If you start to feel some aches and pains after getting back out there, follow up with one of our physical therapists at The Smith Clinic. This is an opportunity to assess whether your problem needs medical intervention or can be treated with a home exercise program. The sooner you address the issue, the faster you can get back to your favorite outdoor activities! Valentine's Day marked the beginning of Lent this year, a period of fasting and penance observed for thousands of years by many Christians. The time is meant to represent Jesus's 40 and 40 nights in the wilderness, during which he resisted temptations by the devil. It symbolizes the darkness before the dawn, leading up to the glory and joy of Easter. Many of us tend to think of Lent as a period where we give something up for God in order to honor His sacrifice on the Cross for us, which we commemorate on Easter. While this does hold some truth, it’s not exactly how the early Church viewed Lent. 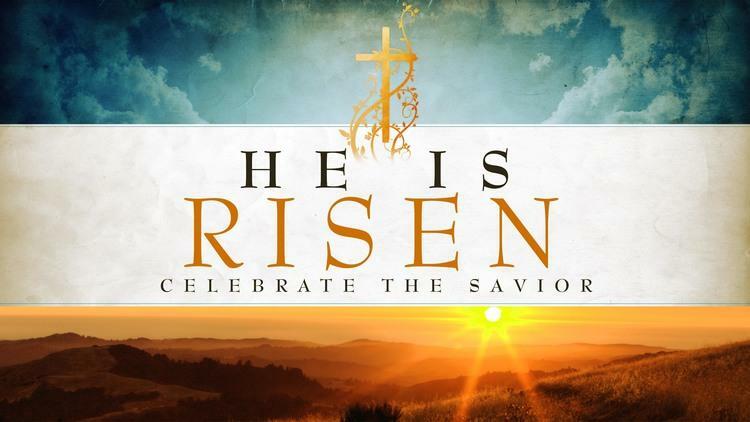 It’s more about anticipating the full impact of Easter for the time we’re in now and for when Christ returns. 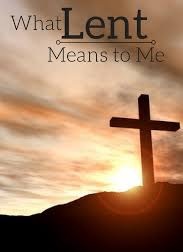 If we are honest with ourselves when giving up something for Lent, we sometimes mean, “I’ll throw God a bone.” But the time between Ash Wednesday and Easter Sunday is meant to be a time where we take ourselves out of the busyness of our world to spend time dying to ourselves. It’s not just our way of giving Christ a pat on the back, per say, but about re-centering our will to His and living that out in the world. Whether or not you actively participate in Lent or not, the season of Lent is the spring of hope for all who believe that the tomb is empty and the oppression of sin and death is released. May we use the remaining time before Easter to reflect on what His sacrifice means for us and the hope that only it can offer. More than that, may we share that hope to others through giving our own lives away, just as Christ did for us on the Cross! 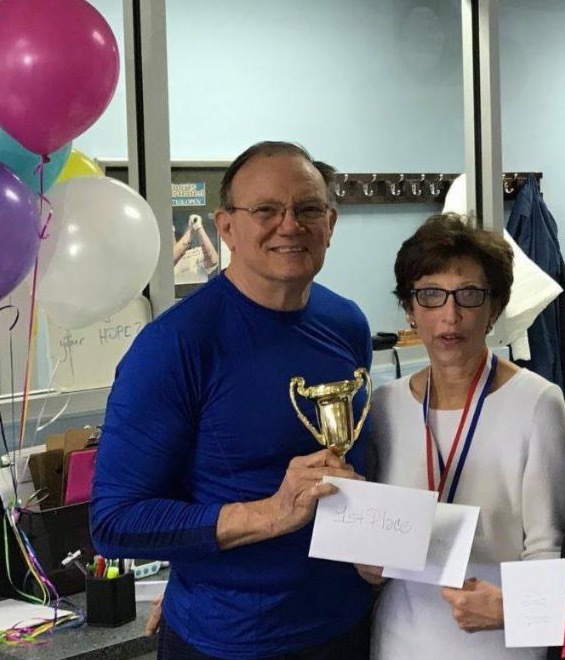 PATIENT FEATURE: Smith Clinic Winter Challenge Winners!! "We're very happy you asked us to comment on your Challenge and it's importance to us. Best if I back up a bit: Cynthia and I recently celebrated 70 years of very active life (46 1/2 together!). She is a Speech Pathologist working with kids who face communications issues, and I have been a pilot (Navy & FedEx) since I graduated from college. We have never been held back from any activity by physical condition or health problems. But as the joints show some wear and it becomes easier to walk than run, we've both lost a bit of the edge and endurance we're simply in the habit of having. Cynthia retired from Collierville Schools at the end of last term but still works with kids after school-hours at a private clinic and assists at Bodine School. As for me, it's been five years since my piloting years ended. Now my days are saturated with volunteer church work, Scouting, road trips for odd jobs at our kid's/grandkid's homes, etc. We love doing what we do ! AND we don't want to quit any time soon! ﻿ Enter the Challenge. 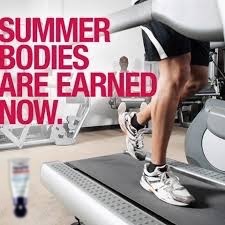 This "age thing" has made it apparent that we need to stop slacking off on fitness essentials (balanced intake, water, rest, meditation, exercise) and put some order and discipline back in our lives. Discipline was easier when we were raising kids: good example and all that. Now, not so much! Thank you Challenge! Focusing on the elements of the Challenge, tracking them daily, and measuring our progress throughout the Challenge period (muscle mass up, fat mass down, first pull-ups since I don't know when, etc) put the needed regimentation back into our daily routine. To begin with, we thought our goals were losing a certain number of pounds and gaining endurance... but in the end, we admitted that the real goal was recalibrating our daily routines to make Challenge a set of life-habits and not a few weeks of altered living. Alas, I must admit, lacking the fixed daily exercise times at Smith Clinic, the requirement to sit and write about each day, etc, we have both managed to revert a bit (I think the better term would be "backslide")... seems like one Challenge was insufficient to alter years of poor health discipline, so we're both eager for the next Challenge to begin. If your story is anything like ours, I encourage giving the Challenge a try, it might just 'up your game' too!" Congratulations to Don and Cynthia, as well as all of our Whole Life Challenge participants!! This challenge was our most successful to date, and we couldn't be more proud of those that played! Thank you to each of you that participated in the challenge and to those of you that cheered us on! It was so much fun to take this journey with you, and we hope you will join us again for our next challenge beginning April 14th!! We would love for you to join us in our next challenge! All of our staff did the Winter Challenge and it was a great team building experience! It kicks off April 14th. Use Code "NEWSLETTER" to save $10 when registering! !